Inverness Castle with the River Ness in the foreground. Highland Council has been criticised for “serious failures” in its financial handling of the £315million City Region Deal – by its own auditors. 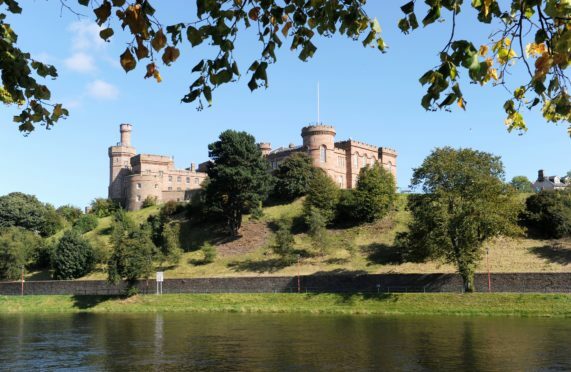 A hard-hitting report highlights a failure to so far spend around £2million of Scottish Government funding provided over the course of three years on major projects such as the Inverness Castle redevelopment. 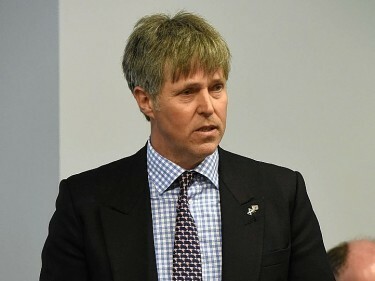 There was also a failure to sign a legal agreement in respect to a £287,000 grant award to Highlands and Islands Enterprise for the Science Skills Academy. It also notes a failure to process invoices, including one for almost £68,000. Internal auditors rated the financial handling of the City Region Deal as giving “Limited Assurance” – the second lowest of five levels for performance. North politicians claim such “weak governance” in the very early days of the City Region Deal gives little confidence for the spending of hundreds of millions over the next decade. Wester Ross, Strathpeffer and Lochalsh councillor Derek MacLeod said: “It is the latest failure regarding the City Region Deal. “This is a serious lack of governance and proves the Deal was very ill-conceived from the start as it also fails to benefit rural areas. Kate Forbes MSP said that, given the overall £315m investment, “people expect to see it spent wisely”. The auditors’ report said: “The council currently holds £879,257 from [Scottish Government] funds drawn down during 2016/17 and 2017/18. £1,232,351 is also held by the council from the grant award of £3m received in 2015/16 specifically to fund the Inverness Castle project. “The programme manager has stated that a lack of resources has contributed to the issues in this area. “As the accountable body, the council is responsible for the management of grant funds and could be held liable if not managed appropriately. Councillor Graeme Mackenzie, chairman of the audit and scrutiny committee, described the auditors assessment as “disappointing”. Council Leader Margaret Davidson said: “Although many of the city region projects are moving ahead steadily and that some of the agreed governance framework is in place, we recognise that there are some elements which should be strengthened in order to ensure that there is an appropriate level of governance operating.